Offering a la carte restaurant and free bikes to rent, I Benandanti is 900 metres from Treppo Grande. 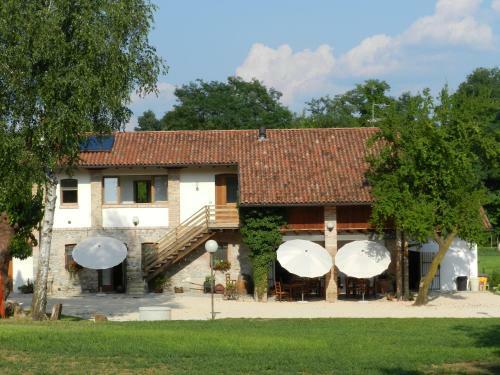 Free Wi-Fi and rustic rooms with parquet floors are provided in this farm stay surrounded by vineyards. Benandanti - A secret society, which appeared in the distant antiquity, but is widespread in medieval Italy. The members of the society had the ability to leave.